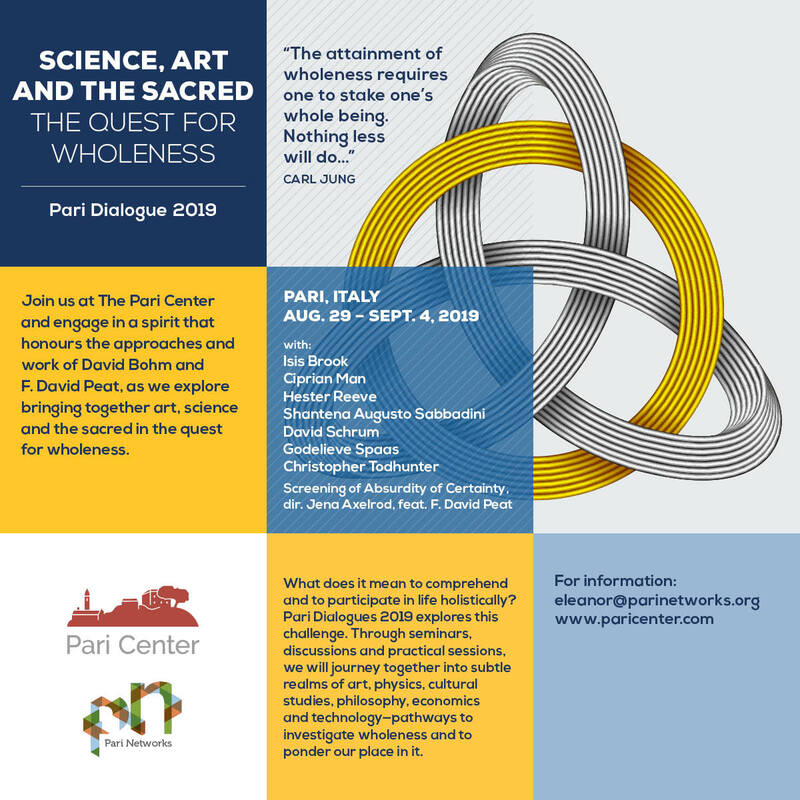 The Pari Center provides an opportunity for artists, scientists, thinkers, writers, and all those who have concerns about the world in which we live to spend time in reflection, work on a project, or meet and talk with others at the human and personal level rather than in terms of abstractions. The Center also draws upon the idea of Gentle Action. It is felt by many that social, economic and political actions can be oppressive and disruptive, even when operating from the best of intentions. What is needed is a new form of intelligent, compassionate and gentle action that flows from the entire field of meaning in which a particular society or organization is a part. The Center promotes an open and continuing dialogue of values and meaning in society, the role of science and technology, the marriage of science and the arts, ethics, community, the future of education, the impact of global economics on societies, the role of knowledge and the place of the sacred. 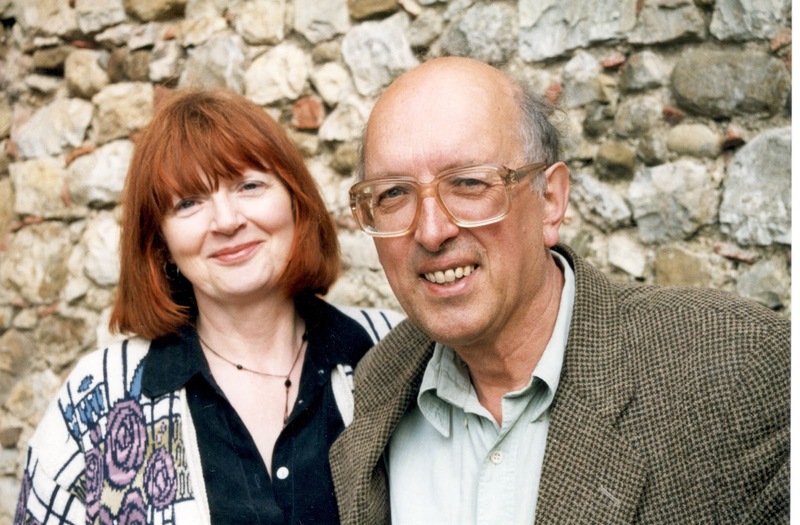 In 1999 Arts Council England invited the physicist and writer F. David Peat to organize a meeting of artists and scientists in London, a meeting that would be highly informal and encourage a creative exchange. 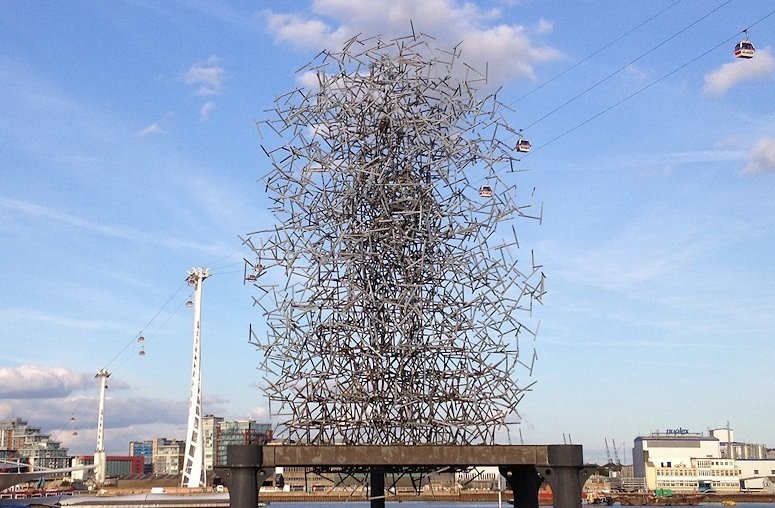 The most famous work to emerge from this gathering is Antony Gormley’s Quantum Cloud located next to the Millennium Dome in London. Following the success of the Arts Council meeting, the Gulbenkian Foundation suggested a similar roundtable approach to discuss the role and future of universities. Since the old school house in Pari had recently been restored it was decided to hold the meeting there rather than in London or other major center. Many participants expressed their distress at the current state of the universities and proposed that alternative structures be created. On the final day several suggested that the Pari meeting should not be a one-off, but should continue as a living center. In this way the Pari Center for New Learning was born. The Pari Center is dedicated to education, learning and research. It fosters an interdisciplinary approach linking science, arts, ethics, community and the sacred. 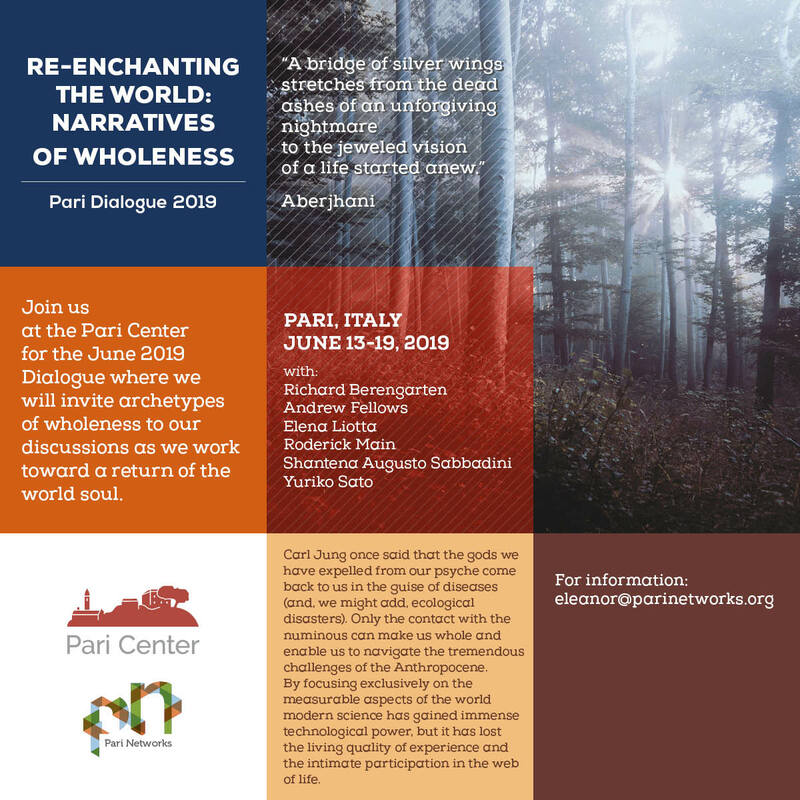 Above all The Pari Center is dedicated to the principle of ‘the spirit of place.’ Housed in a medieval village it is the ideal location in which to pause and think about the future, and the values, meaning and direction of our contemporary society. The idea for Quantum Cloud came from a conversation between Peat, Gormley, and Basil Hiley (quantum physicist and long-term colleague of David Bohm) on pre-space as a mathematical structure underlying space-time and matter in which Hiley made the comment that ‘algebra is the relationship of relationships.’ And so the idea for Quantum Cloud was triggered. The Pari Center for New Learning was officially registered as a non-profit organization in 2000. Its founders were F. David Peat and Maureen Doolan supported and assisted by the Center’s advisors, the energy and hospitality of the people of Pari, Pari’s village association Sette Colli, and the support of the comune of Civitella-Paganico. The Pari Center’s activities include residential courses, meetings and conferences and, in addition, provides an opportunity for scholars, researchers, artists, educators, writers to spend extended periods in Pari. In 2016 the Pari Center for New Learning became The Pari Center and an advisory a board of thirteen members was elected. Following the death of F. David Peat in 2017, the associate director, Shantena Augusto Sabbadini became Director of The Pari Center. The new Associate Director is Godelieve Spaas.